In 2015, the distinguished all-Canadian publisher, martime-based Goose Lane Editions turns 60. Last fall, to mark the anniversary, the house published a fantastic collection, tiny but splendid collection. 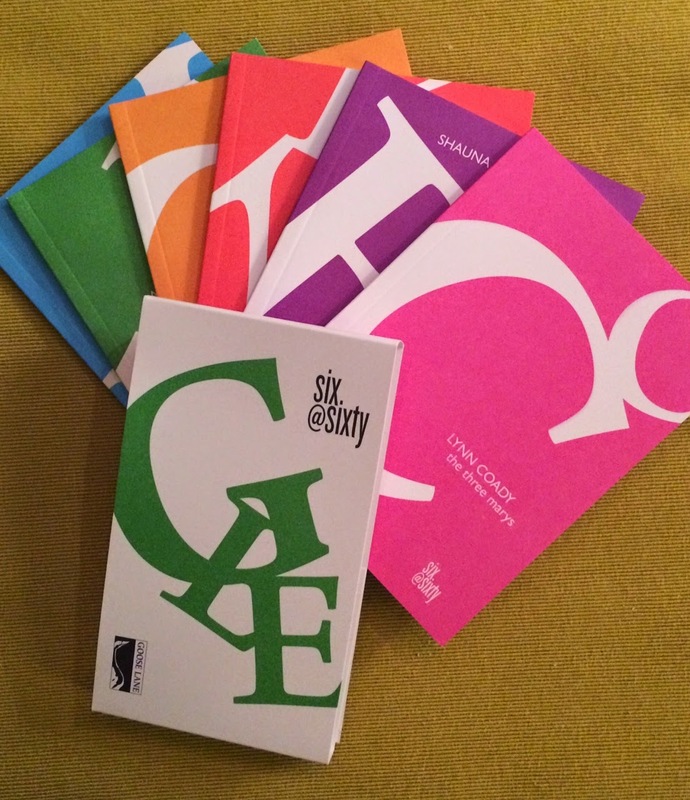 Goose Lane selected six “tiny perfect stories” and published them in six, well… tiny perfect books. Each story is individually bound, though offered as part of a set under a specially designed sleeve. The resulting package is… well, truly special, representing, in a way, Goose Lane’s glorious past, as well as it’s shining future. Included is Alden Nowlan’s “A Boy’s Life With Napolean,” published posthumously in 1988. Also included are titles by Lynn Coady, Douglas Glover, Shauna Singh Baldwin, Kathryn Kuitenbrouwer and Mark Anthony Jarman. The collection is precious, in the best possible way, and memorable. A sliver of the best Canadian writing of all time: which, when you think about it, sums illustrious sexagenarian Goose Lane up pretty well.